A series of blockbuster land deals in Singapore this year signal the city-state’s property market is set to break out of its prolonged slump in 2018. A Chinese group lobbed a winning record bid for a residential plot, while Guocoland paid a record per-square foot price for an office development site in the central business district. Office rents last quarter rose for the first time in 2½ years and home prices ended a four-year slide. 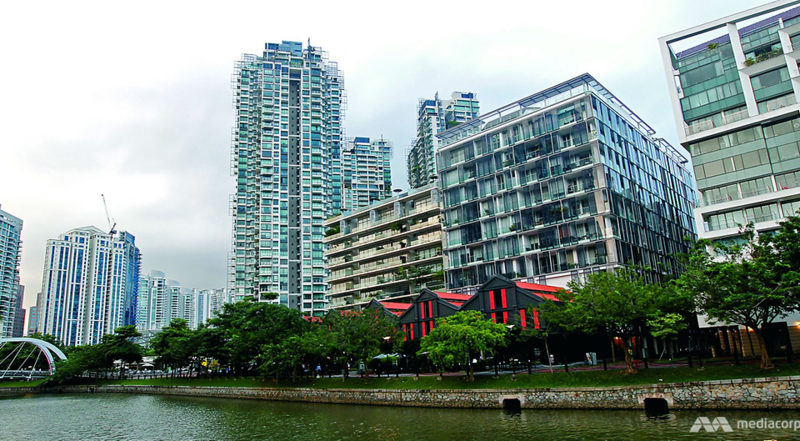 The spending spree may not be over, with more than S$3.3 billion of land deals set to be completed by the end of the year, pushing the annual total to S$14 billion, the highest since 2011, according to Cushman & Wakefield. 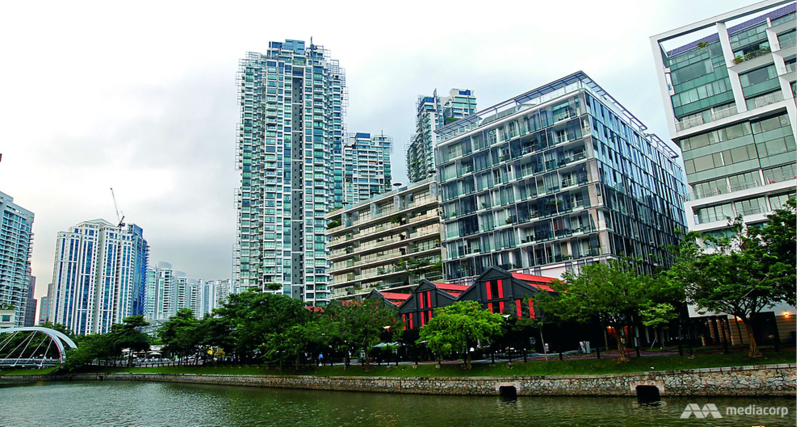 “Singapore’s residential and office market has passed its inflection point, embarking on an exciting recovery journey,” said Christine Li, a director of research at Cushman. 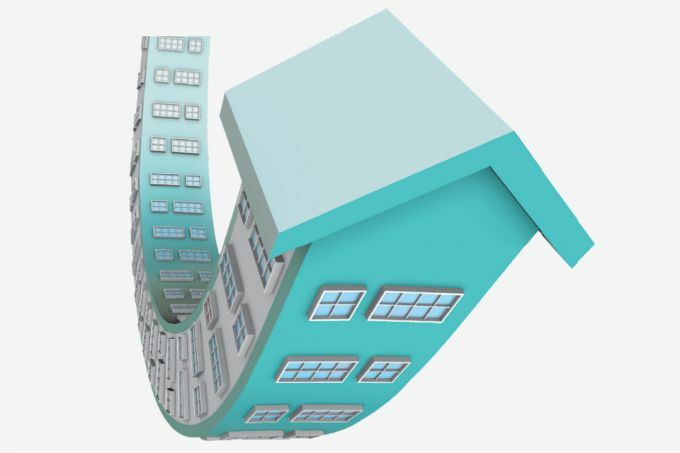 Singapore in March relaxed some home-buying restrictions, unleashing pent up demand in a market where property ownership as a proportion of household assets is near a record low. 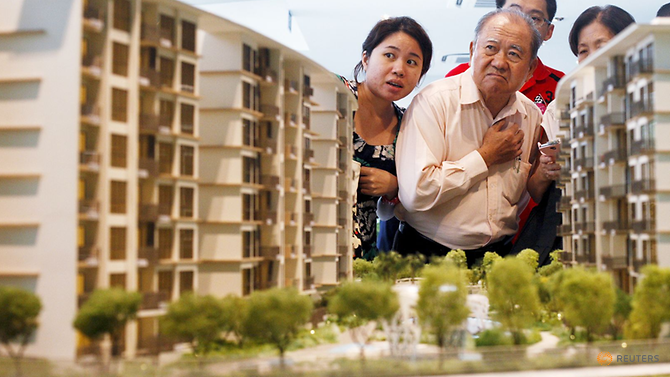 Home prices could rise as much as 10 per cent next year, according to analysts from Morgan Stanley, BNP Paribas and UOB Kay Hian. Brokers including Cushman and CBRE Group predict office rents will climb 7 per cent to 9 per cent as an oversupply of space eases. The resurgence in deals suggests Singapore is on course to emulate Hong Kong’s red-hot property market, where home values have surged to record highs – following a jump in land prices last year – and office towers have fetched eye-popping prices. With housing-affordability much better in Singapore, there may be a surge in demand next year, according to BNP Paribas. 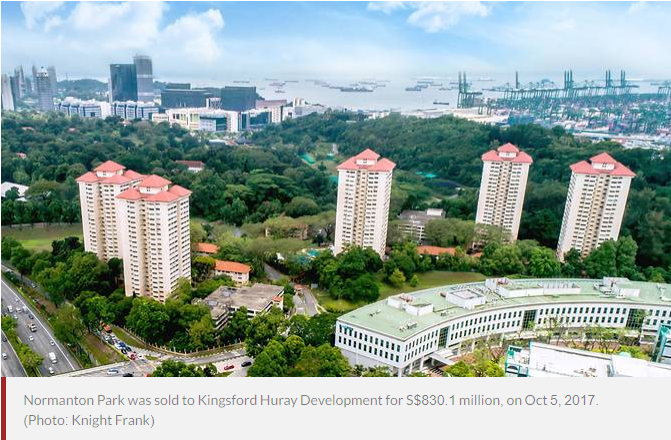 “Singapore’s property market has largely turned the corner, underpinned by a brightening economic outlook,” Tay Huey Ying, head of research & consultancy at JLL Singapore said. Residential and Grade A office assets are poised to remain investor favorites for the rest of 2017 and 2018, she said. Residential land sales were boosted by redevelopment deals, or so-called collective sales, where a group of owners band together to sell entire apartment blocks, allowing developers to knock them down and build anew in a city where new residential land sales are tightly controlled by the government. These deals have topped S$6.3 billion this year, the highest since 2007.